Save on Pierre Mantoux hosiery at UKTights! There’s a clearance a Legwear4men, the UK manthyhose shop that is probably selling the widest range of hosiery for men. 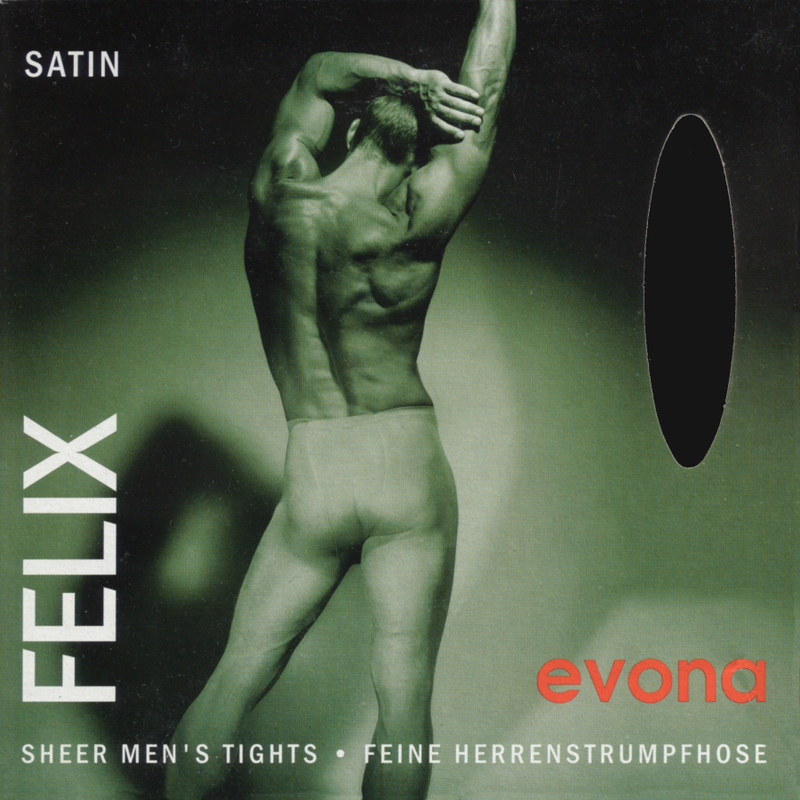 So we found these simple and comfortable sheer mantyhose, from Czech manufacturer Evona. It’s non-glossy material that is semi-fitted for the male anatomy: doesn’t have an open sleeve but has large enough space. Wear them with socks over and you won’t have to be afraid of ladders.